How many people each day experience severe tooth pain? Tooth pain so excruciating that they’ll do anything to rid themselves of the pain. ANYTHING! But what happens if their bank balance is about to go into NSF mode? What if they aren’t able to borrow the cash needed to quell their humongous pain crisis? What if there’s no cash to beg someone for? Or if it’s impossible to do a quick job for income (painting a couple of houses, mowing about five acres of land, or pole-dancing) because their mind can’t focus on anything but the war going on inside their mouth? That’s exactly what happened to me. I needed something to help remove the pain. Something to STOP it â€” NOW. Through God’s grace â€” I used my favorite tool â€” the Internet â€” to explore a vast variety of remedies. Some had promise but many were ludicrous. Like eating garlic while drinking vodka. I finally put together a personal recipe/remedy that was instrumental in relieving my tooth pain. 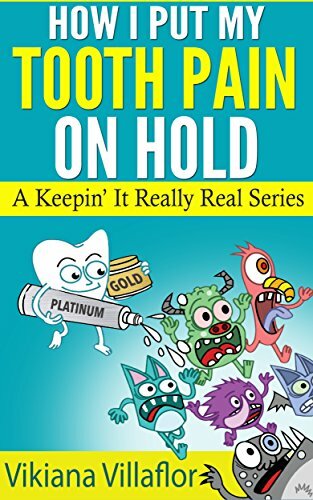 During my research â€” I’ve gathered a plethora of information/resources just waiting to be shared with the next person in dire need of a practical and harmless solution for their tooth pain.